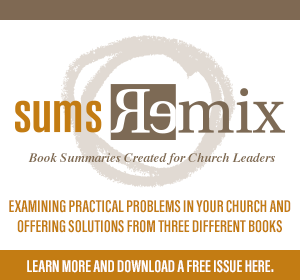 One of my most favorite things to do through my work with Church Simple is to help church leaders clearly communicate what it is that they are called to… and then helping them do it. In this case, the process was incredibly moving. I am becoming convinced that the church in this country is not lacking of vision… it is the rare church leader that does not have a vision for where God is taking them. What I think is missing in many churches is a sense of clarity when it comes to that vision: a way to express it clearly, concisely, and with authority. Vivid. Paint a picture. Be clear about where you are going and what it will look like. If your people do not fully understand what your vision statement is calling them to, you will never achieve it. Inspiring. I am sick of boring vision statements. If you want me to fully invest myself in the vision and mission of your church you need to call me to something bigger than myself, something worthy of the time, talents, and treasure that I will be sacrificing in order to make it happen. Don’t tell me what we are, tell me where we are going… and make it a big deal. Memorable. The school that I worked with in Baltimore had a vision statement that took up a full sheet of paper (actually they had two, posted on opposite walls… but that is a bigger problem for another time). If you were to ask teachers, administrators, or anyone involved in the school to recite, or paraphrase, either of those statements you would have gotten a blank stare. Your vision statement needs to be clear and concise in order for it to be memorable. Vision statements that aren’t memorable are worse than having no vision statement at all. Preachable. 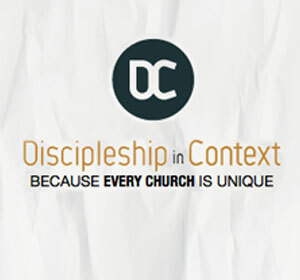 If you can not point back to your church’s vision statement during your sermon on a regular basis it is useless. The power of a vision statement is its ability to clearly define who you are as a church and where you are going. If you are not referring back to it regularly, it may be time to ask yourself whether you, and your vision, are headed in the same direction. 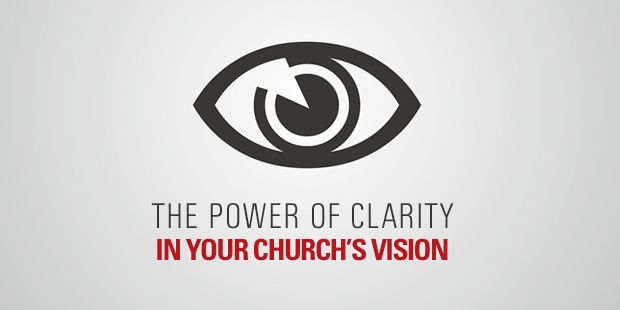 What makes YOUR church’s vision statement great? If you are looking for more thoughts on church vision, you need to check out what Will Mancini is up to, or buy his book. Either way, this is too important to not do well. Read more from Matt here.